Morocco is perfect for those seeking holiday escapism off the traditional tourist trail. 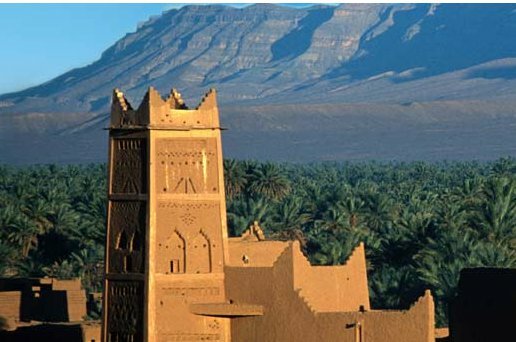 Morocco is an exotic, intriguing destination which is warmed under the hot sun; with rich culture and cuisine. The streets have busy souks and markets, with the skyline dominating mosques. The villas below are all indeed in Morocco, all the villas are listed here - in order of the amount of people they sleep. For those looking for a smaller holiday villa, you'll find these at the top. With the larger holiday villas being further down the page. You can also find villas in France, Italy, Turkey, Spain, Portugal, Egypt, Cyprus, Croatia, Malta & Gozo, Greece and United States.